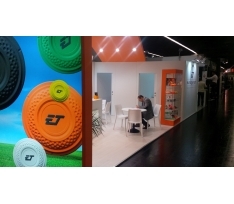 Thanks to all who visited us during the 2016 IWA Outdoor edition. Shot Show, always a great success! Thanks everybody who visited our stand. 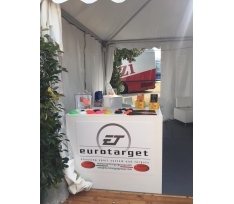 Another success for Eurotarget at the Italian Federal Structure 2015. 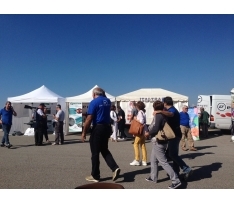 We thank all participants at the event, the ASD Valle Aniene for the warm hospitality and the President Luciano Rossi for his kind visit to our booth. 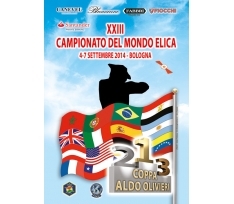 New records set during the ISSF World Championship in Lonato (BS). 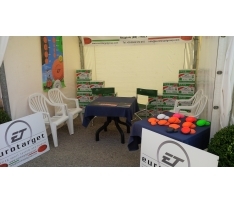 The Eurotarget ET2000 target is certanly the Clay-Target of the Records! 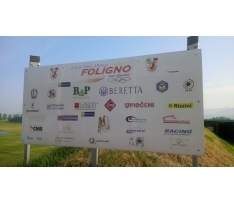 Eurotarget is protagonist once again, with the clay-target Sagittario 2000, at the International competition Fazz'a Green Cup and at the Memorial Nando Rossi, who year after year are proving increasingly important appointments in the Italian and Worldwide scenario. 199 out of 200! With this amazing score the Russian Ayal MAKAROV graduated 2015 European Compack Sporting Champion at the Olympic Club Foligno. Not only the Champion Makarov, but 9 shooters with a score over 195 targets. 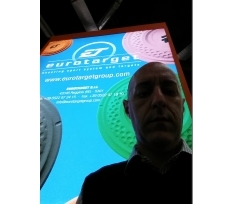 All this has been possible thanks to the Eurotarget ECO clays: a guarantee of quality! 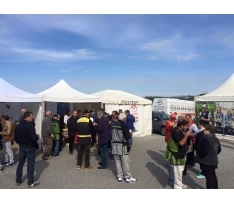 Thanks to everyone for visiting our stand. Despite everything, it was a great IWA! 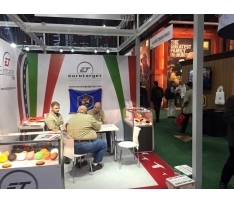 This year the Shot Show 2015 coincided with the presentation, to the American market, of Eurotarget USA LLC. 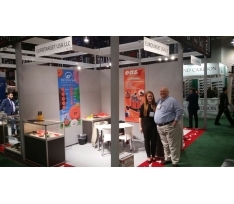 Great success for the new subsidiary which, with his friend Allen Chubb (Sole Distributor for USA), has all requirements, in terms of prices and quality of products, to become a beautiful reality. Thanks to everyone who visited our booth and see you in 2016! 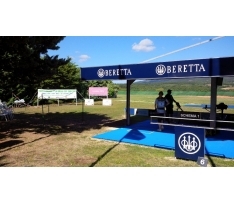 Our stands at the Shooting Range Valle Aniene in Lunghezza (Rome - Italy). We thank all those who participated and who visited our stand. 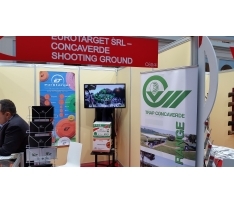 A new experience for Eurotarget: Arms & Hunting Moskow (Russia) exhibition, with the extraordinary partecipation of Shooting Range "Trap Concaverde"
Big success for our automatic thrower machine ELIMAT, equipping the central field during Helice Shooting championship in Bologna. Eurotarget is proud to have been part of this important event, which is increasing its importance at an Internationl level. Our warm thanks goes to Rossi Family and to the whole UmbriaVerde staff. More than 500 shooters from all around the world had the opportunity to try and enjoy the quality of Eurotarget clays, usually hosted in the wornderful scenario of Concaverde Shooting Range. Very good scores (winner with 195/200) and no-bird ratio close to 0%!